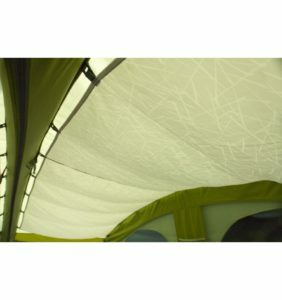 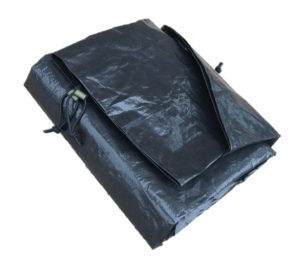 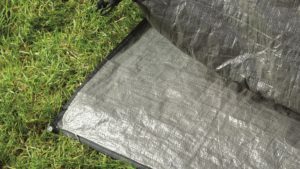 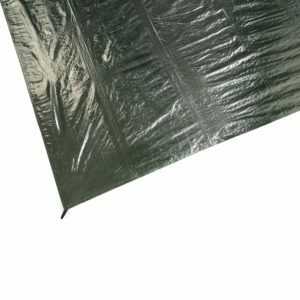 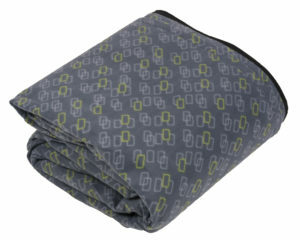 Lays underneath the bivvy to protect the groundsheet from damage and keep the bivvy clean. 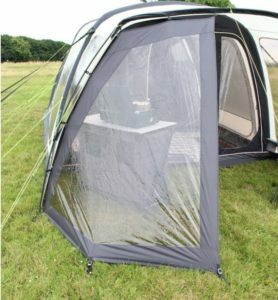 A tailored footprint is available for both the one man and two man Carp AIR bivvies. 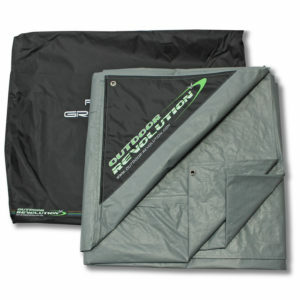 These footprints are slightly smaller than the size of the bivvy so that water does not fall and hold on top of the footprint.